Oppo has recently released two new selfie-focussed smartphones in the Taiwanese market. The newly launched phones are called as the Oppo A75 and A75s. 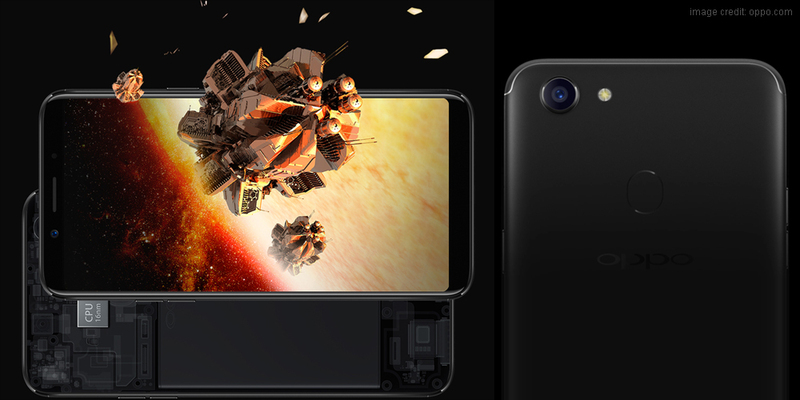 The USP of these smartphones is its large display 18:9 aspect ratio. Both phones share similar specifications and features. The only notable difference lies in the storage offering of these devices. Coming to the pricing, the Oppo A75 is offered at NTD 10,990 (roughly Rs 23,500). On the other hand, the Oppo A75s will be made available at NTD 11,990 (roughly Rs 25,600). The alleged smartphones were spotted online on Oppo Taiwan’s official e-store. The phones have been offered in Champagne and Black colour options. 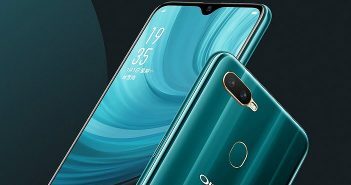 Presently, the Oppo A75 and A75s have been launched in Taiwan and there is no information about the India launch of these phones is received yet. The Oppo A75 and Oppo A75s feature a 6-inch full HD+ (1080×2160 pixels) LCD display with 18:9 aspect ratio. 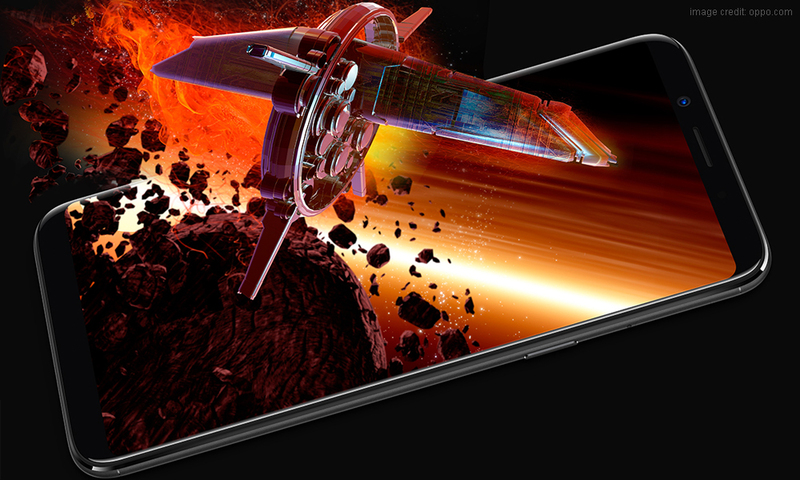 Both handsets come equipped with a 64-bit 2.5GHz MediaTek Helio P23 octa-core processor paired with Mali G71 GPU, and 4GB of RAM. On the storage front, the Oppo A75 comes with 32GB of internal storage, whereas the A75s has 64GB internal storage. Both phones support microSD card of up to 256GB for storage expansion. The latest Oppo mobiles are powered by a 3200mAh battery. 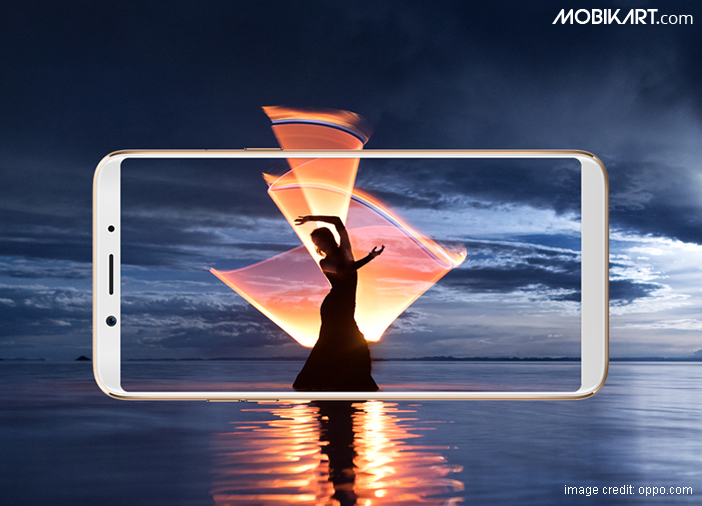 On the camera front, the latest phones offer a 16MP primary rear camera with f/1.8 aperture and LED flash. 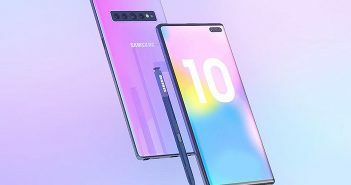 On the front, there is a 20MP selfie snapper with f/2.0 aperture. 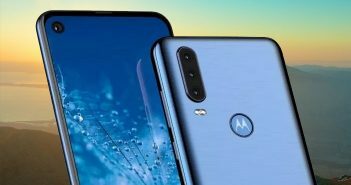 The other features of the devices include a dedicated fingerprint scanner at the rear panel. Also, there is a facial recognition feature offered on the device which was seen earlier on the Oppo F5. The connectivity options include 4G VoLTE, dual-SIM card slots, Wi-Fi, Bluetooth, as well as USB OTG. Both mobiles run on Android 7.1 Nougat OS powered by ColorOS 3.2 on top.